Why the News Media Should Strive for the Pulitzer, not the Oscar! Is there an actor shortage? It seems like there are an awful lot of real reporters who are making appearances in movies and TV shows. While it’s not new to see “real” reporters in the movies, in the age of fake news and “post truth” (the unfortunate choice for the “word of the year” from the folks over at Oxford Dictionaries), all of the sudden it feels icky to see our trusted sources of information shilling for the latest Batman movie (a la Charlie Rose). Sure, it’s fun to see Meredith Viera “interview” Russel Brand’s character Aldous Snow from Get Him to the Greek on the Today Show, but did it have to be the ACTUAL Meredith Viera? On the ACTUAL set of the Today Show? 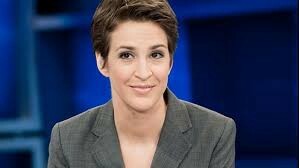 MSNBC’s Rachel Maddow is just one of many offenders. Is having her appear on 30 Rock or House of Cards instrumental to the story line? She may not have a lot to gain, but I’d argue that the profession of journalist has a lot to lose. 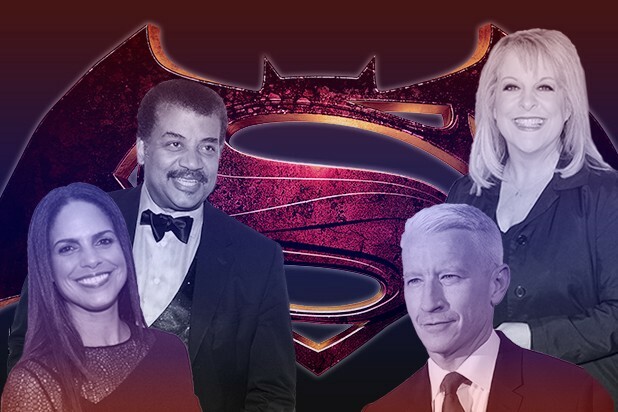 By allowing these news figures to play themselves and for media executives to allow their logos to appear on TV shows and movies provides a false sense of authenticity. And when taking authenticity into account, the bigger issue we face is when well known reporters, news organizations and our so called “friends” on social networks muddy the line between fake and real news. Media outlets and media providers are essentially selling their authenticity precisely at a time when we need it the most. 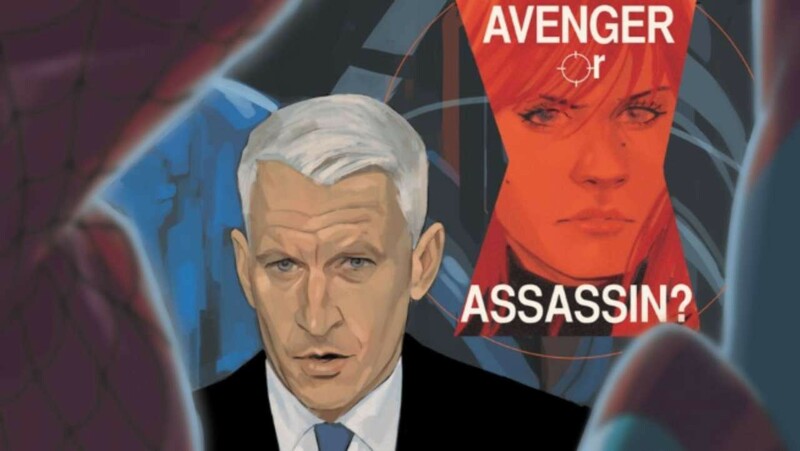 Should we chalk it up to “news-o-tainment?” Does Jeff Zucker think that if the CNN ticker appears on the latest Batman movie that more people will watch CNN? Should a reporter or network who wants to be known as an authentic source of news be reading “fake news” under their real name and news banner? While it’s Branding 101, it’s essentially giving away the authenticity of the media in favor of a cheap plug. So are we only demanding our news professionals deliver factually reported information EXCEPT in the case if they are offered a spot in the new JJ Abrams movie? Yes, we know that it’s not real and they are “playing” themselves, but we as a country have shown that we can’t be trusted to designate real news from fake (see my last story) and we are getting no help from social media sites when it comes to filtering out the misinformation, so isn’t it only fair to ask our news media to keep their day jobs? Let’s stop making “news” a form of entertainment. Let’s put the power of the news back in the hands of real reporters doing important work and keep it out of Hollywood.